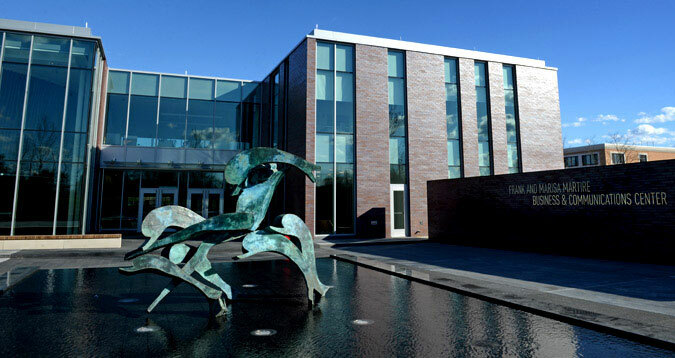 Top Graduate Programs, Faculty and Facilities Sacred Heart University (SHU), founded in 1963 and located in Fairfield, Conn., is the second-largest Catholic university in New England. 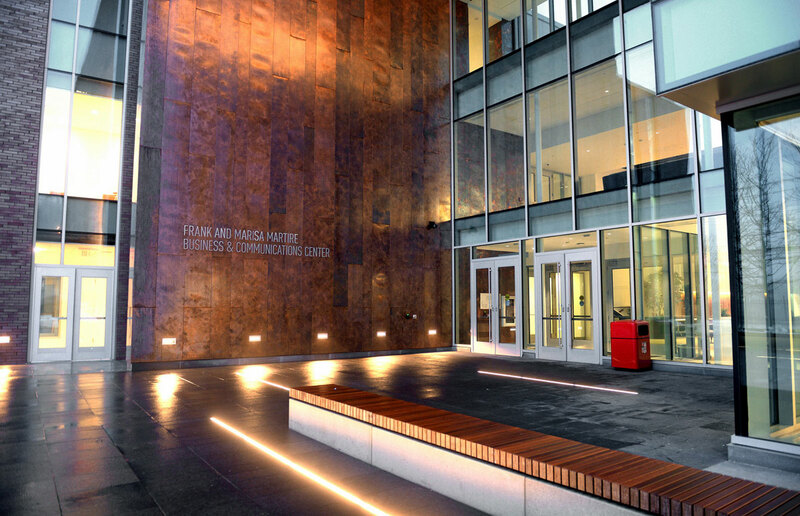 It is also known for its active, engaged learning environment and a faculty dedicated to personally fostering student development and success. 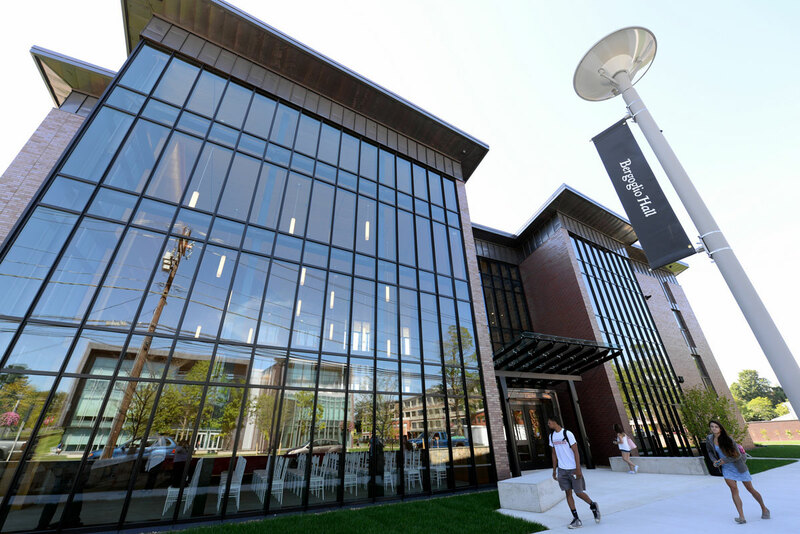 The Princeton Review includes SHU in its The Best 379 Colleges: 2015 and Best 296 Business Schools: 2015, and U.S. News & World Report ranks SHU among the best master’s universities in the North in its annual “America’s Best Colleges” publication. 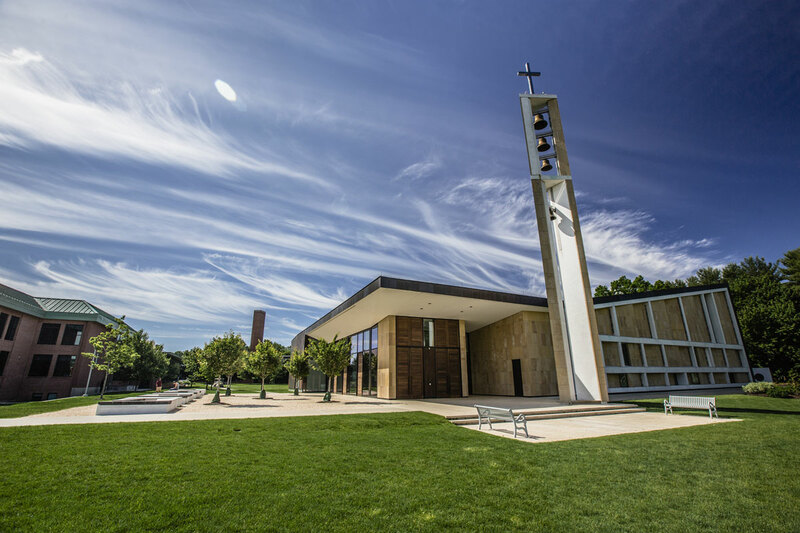 Campus and Surroundings The main campus of Sacred Heart University is set on more than 120 acres in Fairfield, Conn.. Its main campus in Fairfield is 90 minutes from Manhattan and 150 minutes from Boston. 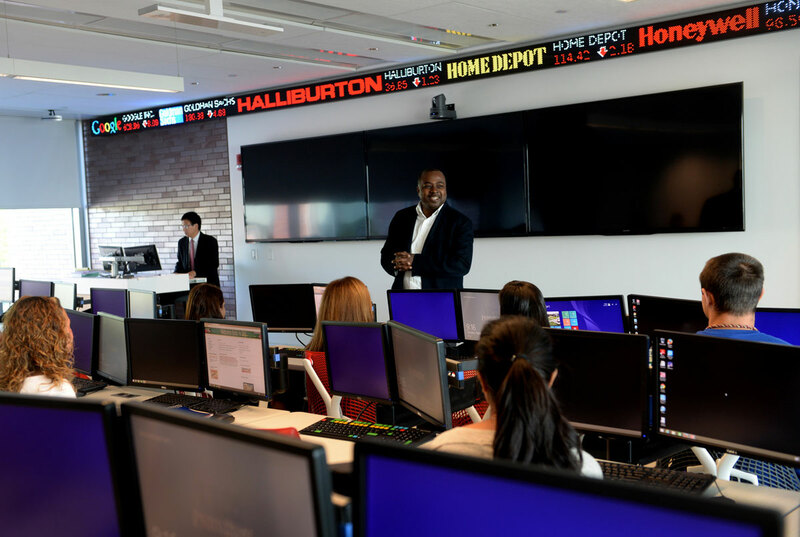 The community and surrounding area are considered one of the nation's most dynamic business and economic regions, with numerous Fortune 500 companies headquartered on Connecticut's "Gold Coast." 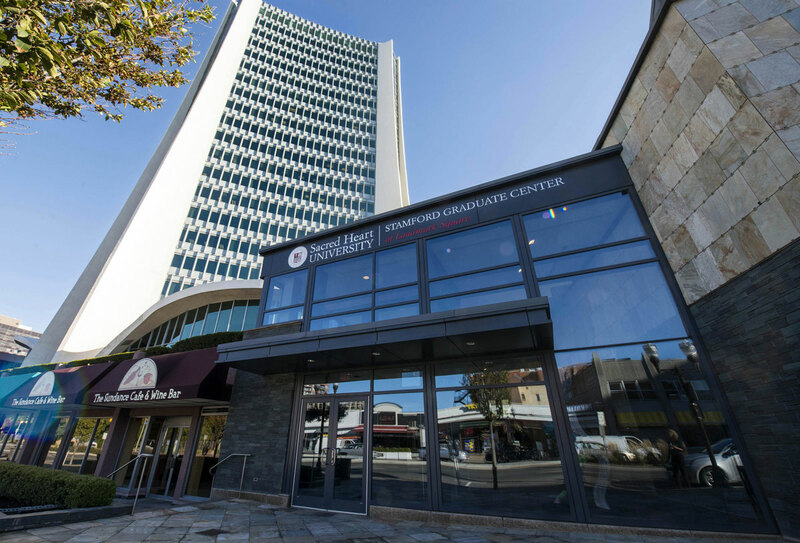 SHU has a convenient Graduate Center located in Landmark Square in Stamford, Conn., a satellite education program campus in Griswold, Conn. as well as international campuses in the coastal community of Dingle, County Kerry, Ireland, and the only American-accredited MBA program in the Grand Duchy of Luxembourg. Graduate and Doctoral Degree Programs in a Range of Fields SHU offers more than 35 graduate degrees programs and certifications in its College of Arts and Sciences, the Jack Welch College of Business, the College of Health Professions, College of Nursing and the Farrington College of Education. Innovative Programs, Resources and Research Opportunities SHU is home to innovative facilities and programs, technologically advanced state-of-the-art laboratories and three new academic centers, including the new 120,000-square-foot Frank and Marisa Martire Business and Communications Center and the Center for Healthcare Education, set to open in 2017. 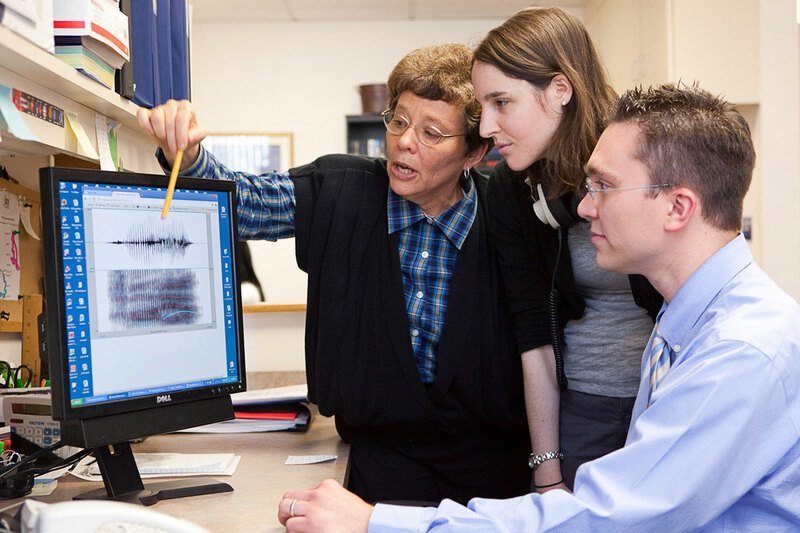 Outstanding Faculty, Small Classes SHU retains 263 full-time faculty members with extensive professional experience in their respective fields. 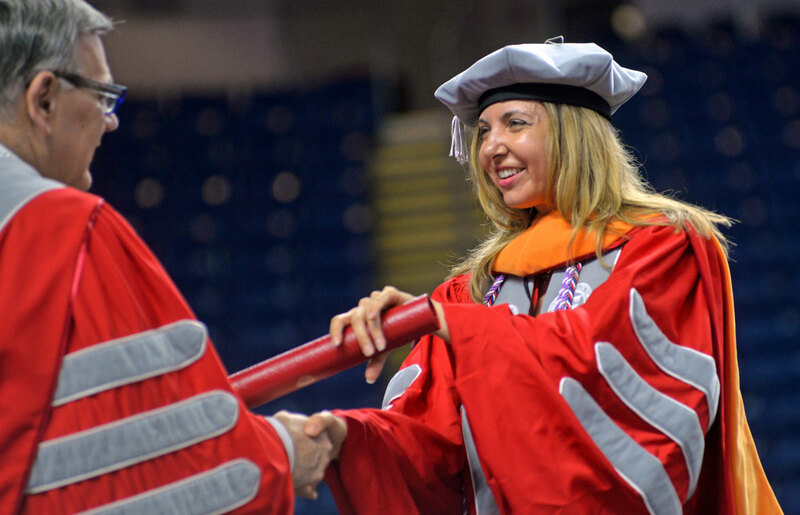 Faculty members at SHU work closely with graduate students throughout their educational career. 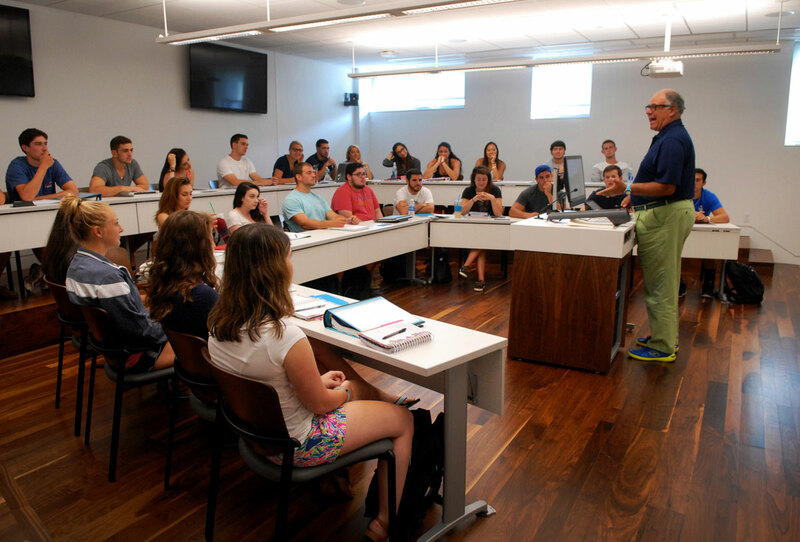 Classes are small, with a 15:1 student-faculty ratio, and an average class size of 22 students. 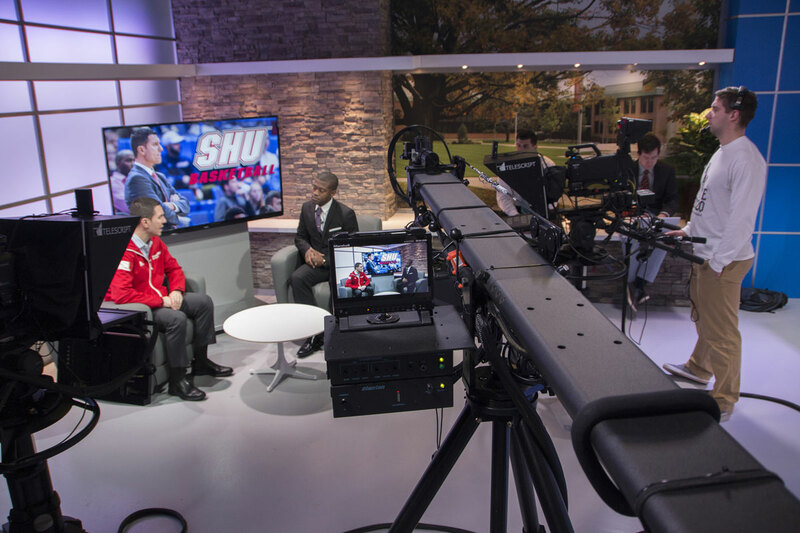 Current students and alumni of SHU rate their experiences with graduate faculty highly, citing close interaction and commitment to partnerships that lead to academic success. M.A. 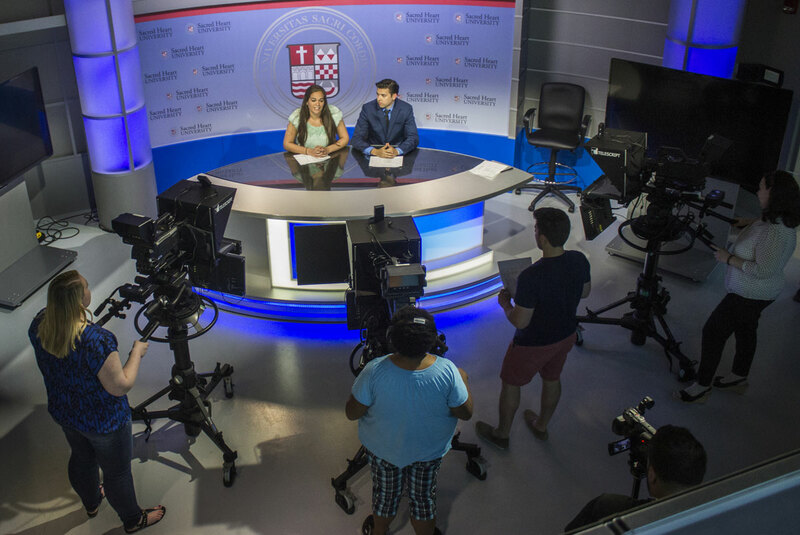 : Film & Television Production. M.A. : Media Literacy & Digital Culture. M.A. : Sports Communication & Media. M.S. : Computer Science & Information Sciences. M.S.W. : Master of Social Work. D.B.A. : Doctor of Business Administration in Finance. 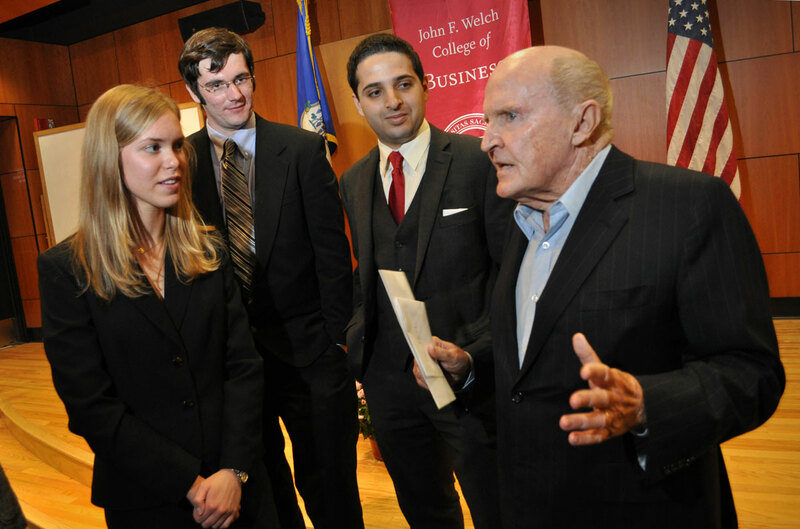 M.B.A.: Master of Business Administration. M.S. : Finance & Investment Management. Comprehensive Special Education (165) Cross-Endorsement. Education Leadership Certificate Program (092). Connecticut Literacy Specialist Program (102 and 097 certification). D.P.T. : Doctor of Physical Therapy. M.S. : Exercise Science & Nutrition. D.N.P. : Doctor of Nursing Practice (Post-Master’s). D.N.P. 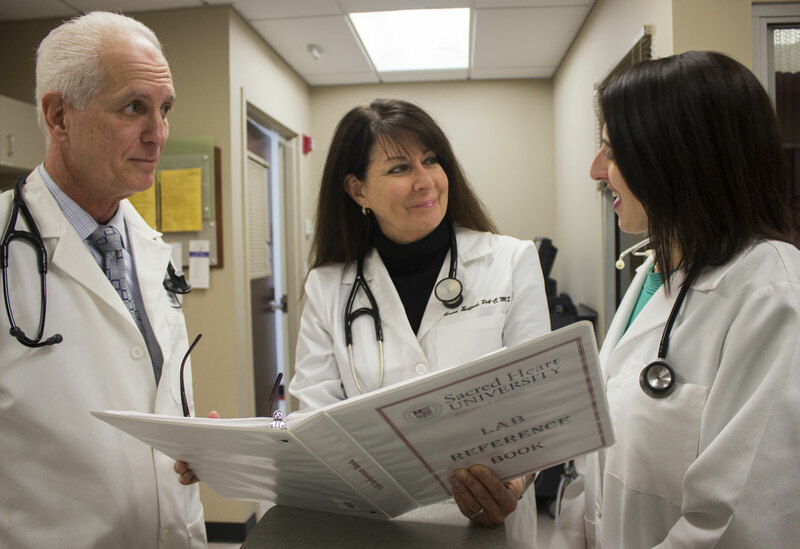 : Doctor of Nursing Practice (Post-Baccalaureate Family Nurse Practitioner Track). Post-Master’s Family Nurse Practitioner Certificate. 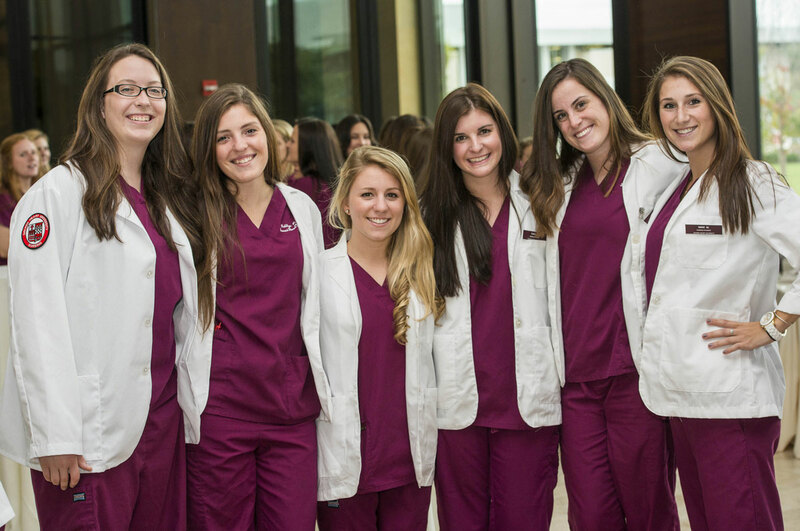 Graduate tuition at Sacred Heart University varies by program. 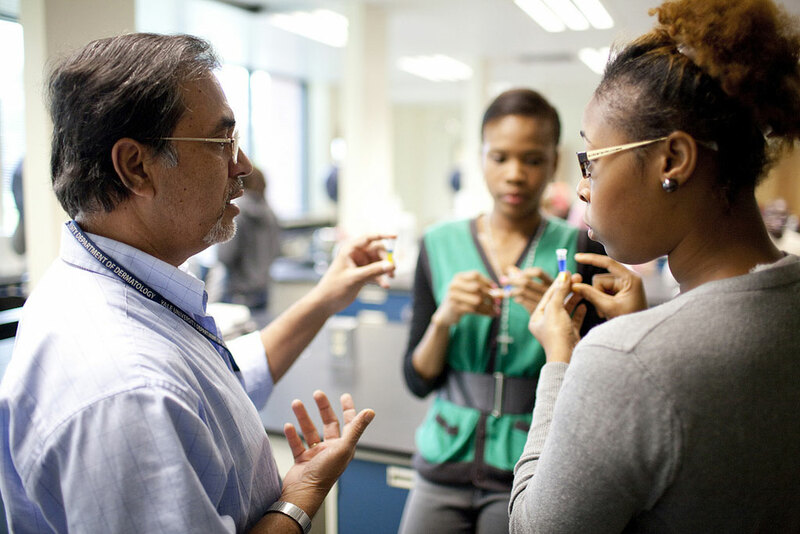 Off-campus internship opportunities that provide tuition waivers or stipends are available on a competitive basis through the Office of Career Development. 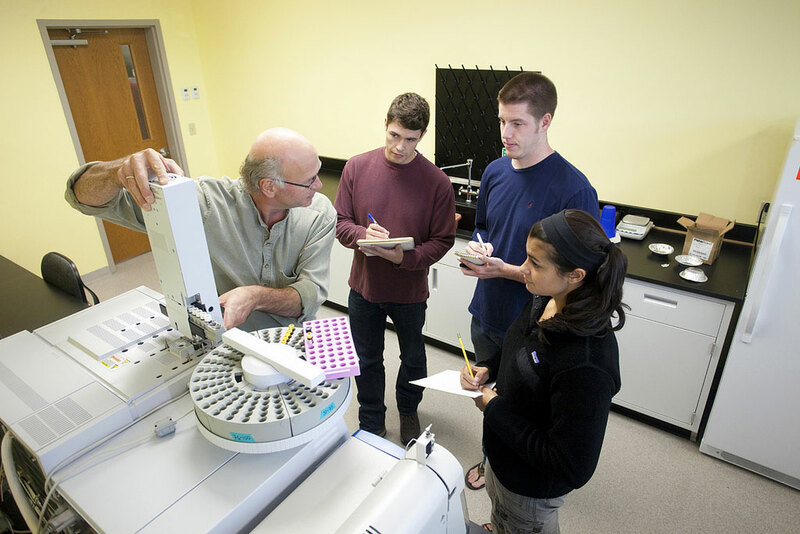 A limited number of research and staff assistantships are also available to graduate students. Teaching internships, which provide partial tuition waivers toward the teacher certification or the Master of Arts in Teaching program, are available in area school districts. Financial aid in the form of federal student loan programs and deferred payment plans are available through the Office of Student Financial Assistance.